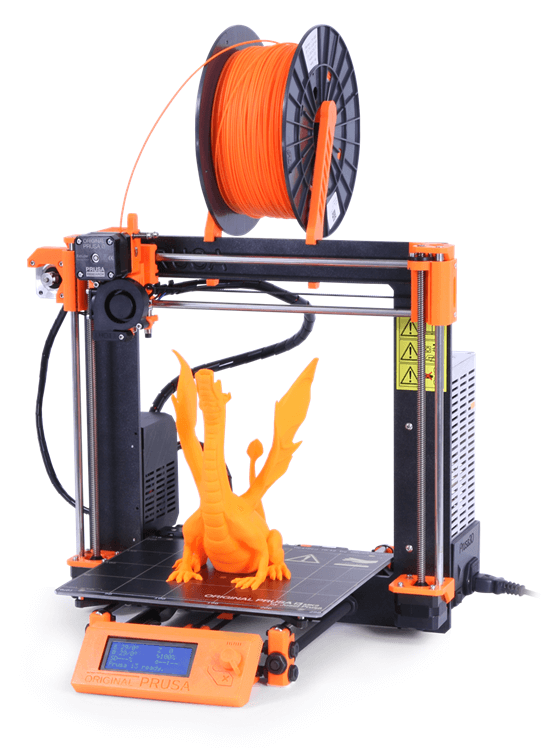 Since 1 March 2019, the National and University Library in Zagreb makes available to its users 3D printing services. A 3D printer, along with a collection of micro: bit kits, have been donated to the Library by the Croatian institute focusing on the development and growth of innovation among the young population (Institut za razvoj i inovativnost mladih, IRIM), as part of the Library’s and Institute’s project aimed at the introduction of STEM technology into Croatian libraries (STEM revolucija u knjižnicama). The service is provided as part of a recently established NSK Digital Laboratory, which has been set up for the purpose of encouraging the culture of innovation and enabling the new generation of library users, and librarians, to better acquaint themselves and experiment with new technologies. • active participation in the digital society. NSK Digital Laboratory conducts and coordinates its activities in a way suitable to age characterised by digital disruption which increasingly requires speed, innovativeness and flexibility. The fluidity of the content it provides as well as of its organisation challenges the established standards and prepares the next generation of librarians for a different type of communication with users which, apart from the ability to anticipate and satisfy their rapidly changing needs, also requires librarians themselves to develop and grow together with library users. Through its Digital Laboratory, the National and University Library in Zagreb not only enriches its traditional services, but opens up new spaces, in both the physical and metaphysical terms, suited to new ways of learning, working, playing and living. NSK Digital Laboratory currently provides 3D printing services and offers micro:bit loans, and the Library and Institute continue to cooperate on a project aimed at transforming libraries into the advanced centres promoting digital technologies in local communities and organising programmes focusing on the acquirement of digital skills (Digitalni građanin). Learn more about NSK Digital Laboratory.